The Puppet Guild of Greater Saint Louis will present PuppetFest 2011 at the Buder Branch of the St Louis Public Library. At 10:45 a.m. there will be a puppet making workshop conducted by Michelle O’Donnell and Stan Gulick. The Buder Branch Library is located at 4401 Hampton Ave, Saint Louis, MO 63109. Reservations can be made on FaceBook at FaceBook.PuppetGuild.org. 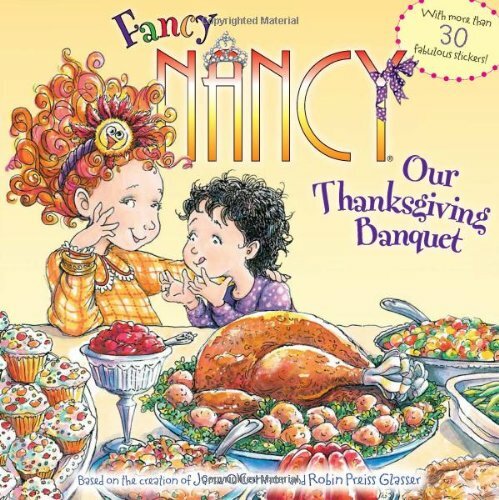 Join Fancy Nancy and her little sister as they have the best Thanksgiving ever! Pardon That Turkey: How Thanksgiving Became a Holiday by Susan Sloate tells of the campaign for a national day of thanksgiving that was enacted by President Lincoln. Short sentences and wide spaces make this reader great for early grade schoolers. 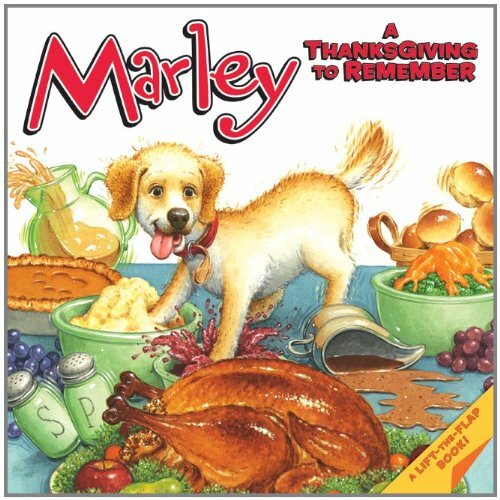 Marley: a Thanksgiving to Remember by John Grogan and Richard Crowdrey. Marley the pup wants to lend a helping paw, but will his antics get in the way? Early graders can read about another book about a funny dog. Annie and Snowball and the Thankful Friends by Cynthia Rylant. The first thanksgiving was a celebration of the Pilgrims and the Indians, but which tribe of native people were they? The Wampanoag by Kevin Cumminghan answers that questions with a brief but detailed history of this East Coast tribe. Of course the other important event that brings our country together is the annual Macy’s Thanksgiving Day Parade. 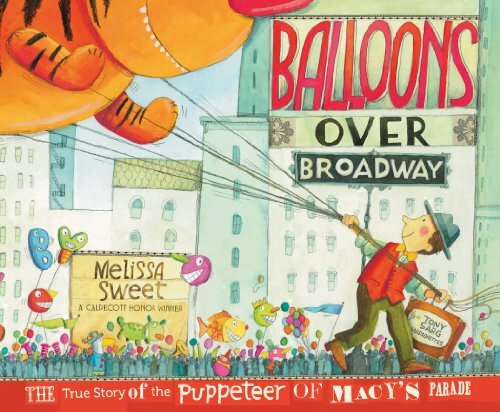 Balloons Over Broadway: The True Story of the Puppeteer of the Macy’s Parade, by Melissa Sweet uncovers the history of these amazing floating wonders.